The customer journey is the path a customer takes from initially learning about your products or services to actually making a purchase. The journey can also include repeated customers and the path they take when making additional orders. All customer behaviors tell us a lot about what your target audience is looking for and what gets them to buy. By mapping a proper customer journey, you'll learn how your industry, offerings, and marketing efforts play a role in turning searchers into customers. 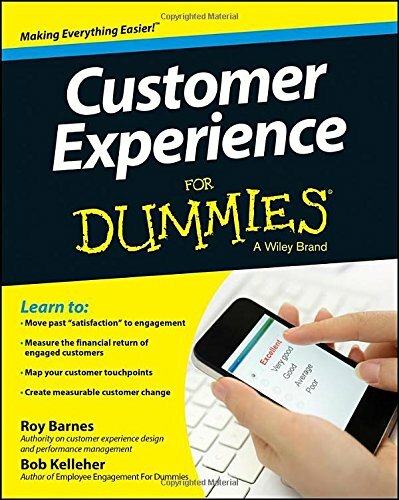 As mentioned in Customer Experience For Dummies, it also can help you identify any points of confusion, failure, siloing, and unclear messaging that can be fixed. Inquiry: The customer begins searching for a product in your specific niche. Comparison: Customers compare products from different vendors and on different websites. 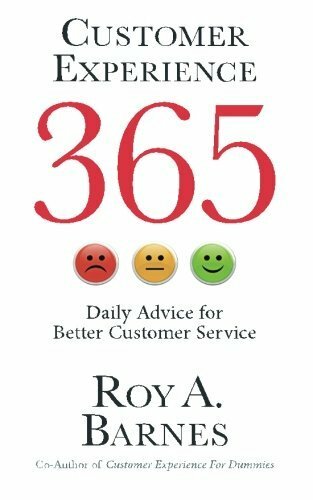 They make also take additional things into consideration, such as customer service reviews. Purchase: The customer converts and makes a purchase from your company. Installation: The product or service is "installed" into the customer's life or business. The cycle can then repeat, as needed, depending on your offerings and customer needs. These are the four broad steps to the customer journey, but there are several additional considerations to put into journey mapping. In order to identify what journey your customers go on from query to purchase, you have to understand how people shop in your industry. The way someone buys shower gel is going to be much different than how they buy commercial A/C units for a new project. While the fundamental steps are there, there may be different considerations. Availability: Can I get this right now? Where do I normally shop that has this product? Price: Will buying this product from Amazon versus the company's website be more affordable to me? Do I get any freebies or extras from one site that I wouldn't get from the others? Online Reviews: What do other purchasers with my same need or problem have to say about this product? Delivery and Service: Does this provider do delivery, installation, and repair in my area? How much more will that cost me? Bulk Discounts: If I buy 100 A/C units for all of my 2017 development projects from Acme A/C, is it cheaper than buying A/C units separately? Overall Business Reputation: Does this company have a good rating with the BBB? Have industry colleagues had a positive experience with them before? Even though all three examples are similar, they are slightly different depending on need. Your customer journey map needs to reflect the nuances of your customers' research and purchasing habits. Along those same lines, the customer journey and time span from inquiry to purchase varies greatly depending on the industry. Kylie Jenner's lip kits continuously sell out because she's a celebrity, whereas social media scheduling tool Buffer keeps seeing growth year-after-year because they have built a great product and use content marketing to leverage their thought leadership. Think about your end result when it comes to your ideal customer journey map. Do your customers need to regularly buy your product, like fertilizer? Or is it something that only requires ongoing maintenance after it's purchased, like a new car or website? Knowing what the customer will need after their first purchase influences how a customer is going to move along their buying cycle and relationship timeline with your company. Besides what you offer, your company's marketing and advertising strategy that focuses on your target audience affects purchasing behavior. Exclusivity: If your products are continuously selling out, this may lead to either more demand, or a high drop-off rate after the "comparison" stage if customers need your products now. Investigate whether or not exclusivity can work for or against you. Flash Sales: Playing off the popular "FOMO" phenomenon, having spontaneous sales can strongly influence purchasing behavior and brand loyalty. Platform-Specific Promotions: Having a bigger email list than social media presence may lead to different purchasing behavior, as the way people buy from an email is likely different than how they buy from social media. Where You're Present: Where you choose to advertise can make a huge impact. The type of customers you get from radio or TV ads is going to be different from how you generate leads from your website SEO efforts. Branding: Do you sponsor events, hold trainings, or have inconsistent branding across all your online and public channels? This may affect your customers' journey. The customer journey goes beyond just inquiry, comparison, purchase, and installation. By taking other factors into consideration, such as industry purchasing behavior, product influences, and marketing/ad strategy, you can create a more accurate customer journey map. This can identify not only how customers are buying your products and services, but any potential challenges that can be fixed to improve conversion rate and ROI.